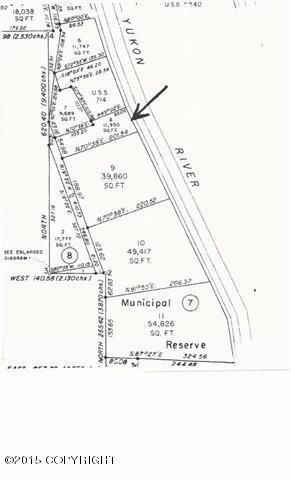 Rare Yukon Riverfront property for sale that you can drive to. It's location is in the City of Circle, Alaska, where there are no property taxes. This location is rich in history and mining and is among the best in Alaska for hunting, fishing and recreational outdoor activities. 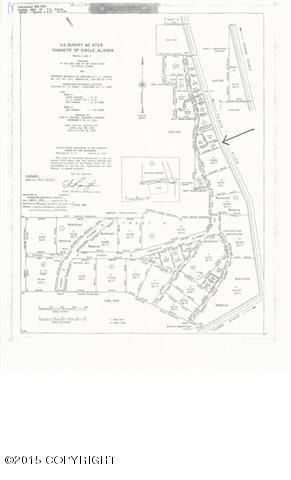 Legal is Lot 8, Block 7, Circle Townsite, ASLS 3725. Listing Licensee has not been to the property.